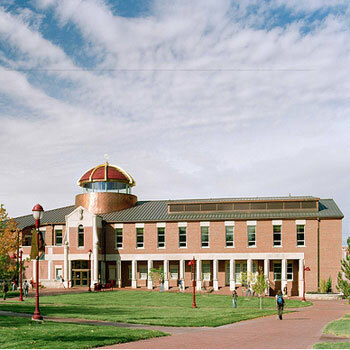 The January WSET LVL 3 on-campus class will be held on the University of Denver Campus in the Fritz Knoebel School of Hospitality Management. We reached a cooperative teaching agreement last year to provide WSET LVL 2 courses and testing to the Hospitality students. The pilot program was a great success with 95% of the students gaining their WSET certification upon completion of the program. As part of this partnership, we will be teaching the January 2019 WSET Level 3 Wine course here in their amazing sensory lab. Enjoy the world class WSET curriculum in an amazing setting in convenient South Denver.